With a passion for helping its homeowner clients achieve optimum success, VR Help lives and breathes vacation rentals. Through smart design, innovative marketing, and onsite quality control, VR Help’s properties are differentiated to the max and consistently deliver magical experiences for travelers. The result? Premium pricing, superior occupancy rates, happy guests, and homeowners making a boatload of money. Two areas key VR Help's success: (1) crafting dynamic offerings via Inspired Design, and (2) delivering those offerings to the masses via relentless Creative Marketing. We’ve all seen it before. 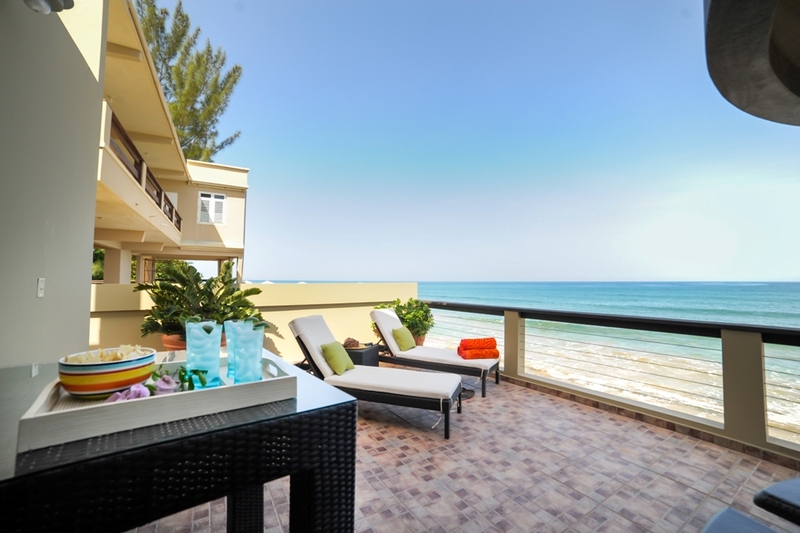 Vacation rentals in beach destinations tend to look the same. Palm tree pillows and bedspreads, floral prints on every wall, cheap plastic adirondack chairs strewn about. This is not only the norm, it's also a proven formula for failure. In the increasingly competitive vacation rental marketplace, your design must resonate with the masses or you’re toast. VR Help’s design team works tirelessly in the setup stage to ensure a supremely differentiated offering, all the while remaining mindful of the homeowner’s budget. Knowing where to find the affordable gems is paramount, and VR Help is dialed in to the markets in which it operates. Thoughtful design forms the foundation of VR Help’s ABC marketing mantra: Always Be Content-rich. Content is king in any internet-dependent industry, and VR Help delivers vacation rental content like no other. Immaculate websites, interactive floor plans, interactive area maps, professional photography, aerial photography, 360-degree spherical imagery, and carefully-crafted verbiage are all areas where VR Help shines. Content in turn enables distribution, and VR Help is second-to-none in its knowledge and skill in distributing its client property content to maximize revenue. Social media, paid VR mediums, free portals, Google Maps, cross-branding, on-site and in-unit promotions, and strategic loyalty programs are among the multitude of ways that VR Help attracts travelers to its properties and transforms them into repeat guests. Do you have a place that could benefit from VR Help's turnkey management? We'd love to hear from you! The more you can tell us about your place the better. Location, key attributes, current status and use, etc. VR Help is the brainchild of the husband-wife team, Shawn and Jessica. 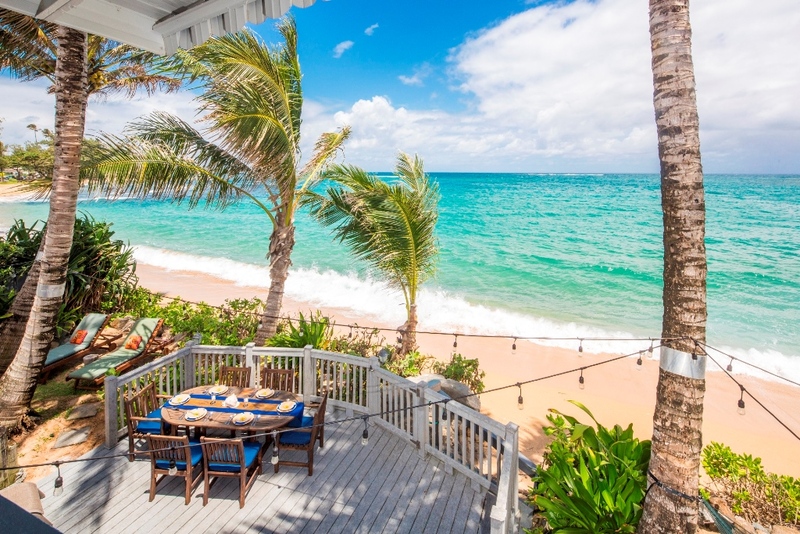 Shawn’s business/marketing background (MBA, University of Hawaii, 2004) and Jessica’s skillful eye for design make for a natural fit for vacation rentals, an industry where design sensibility and marketing acumen are sorely lacking. 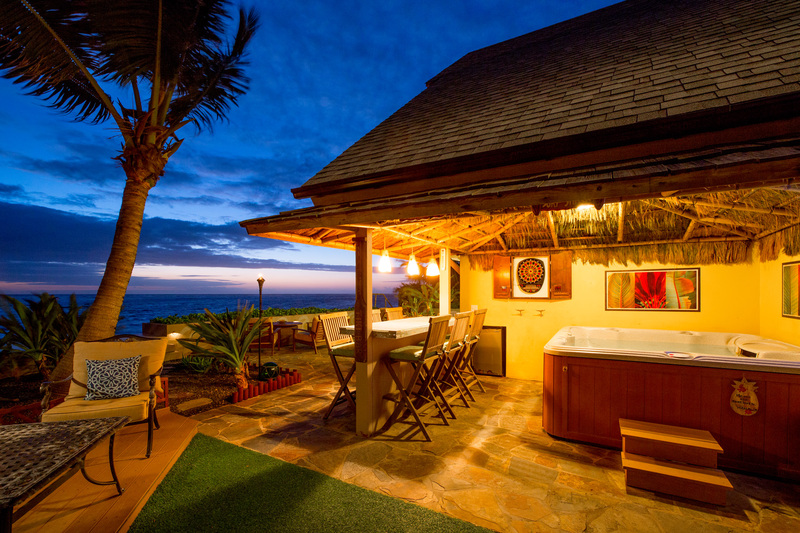 Along with partners, they launched their inaugural vacation rental offering in 2003 on the island of Oahu. 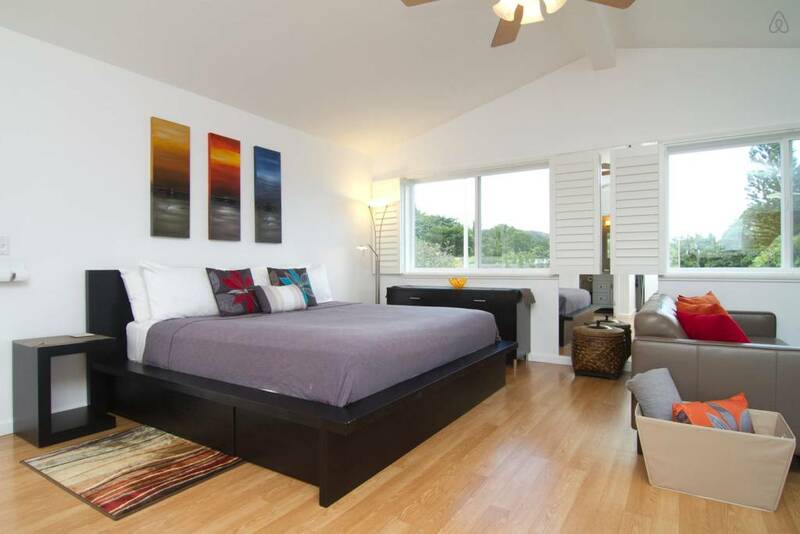 Quick success led to another Oahu property launch two years later. 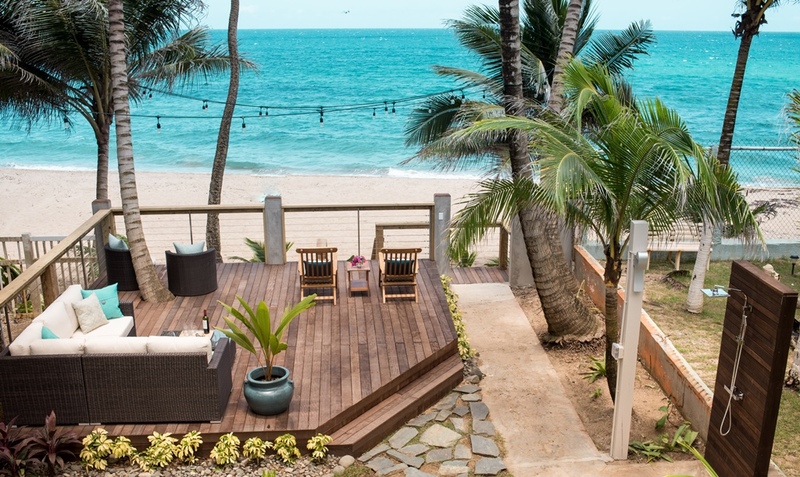 And so it was, with two thriving vacation rentals of their own, that the VR Help concept and vision – to help other homeowners achieve similar vacation rental bliss – was borne. Since its inception, the company has launched and managed eleven client properties, each an instant hit and market leader. VR Help currently operates in the Rincón region of western Puerto Rico and on the north shore of Oahu, Hawaii. Pricing is 20-30% of gross rental revenue. All ancillary services are offered to clients quid pro quo.